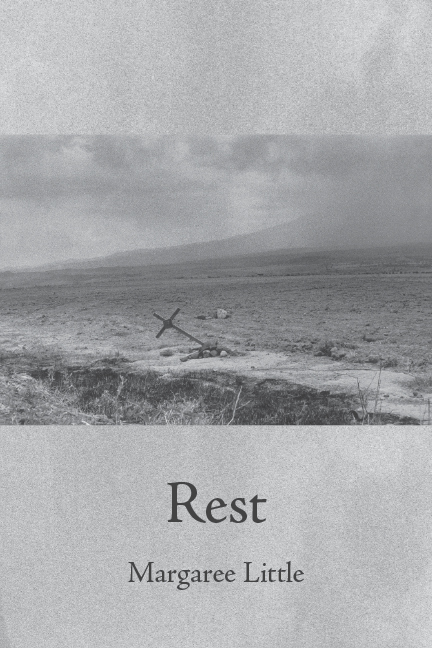 Rest is a vivid, powerful collection examining the human cost of crossing the border. In 2010, Margaree Little was working for a humanitarian mission near Tucson when, along with a group of volunteers, she found the unidentified body of a man, who a medical examiner would later estimate died at least six months before. This discovery serves as the jumping-off point to a stunning, elegiac series of poems commemorating an imagined, unknown life. Anchored by Little’s keen eye and unsparing self-reflection, this collection asks us to examine how a single life can affect so many others.